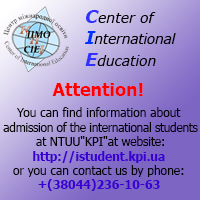 - advising Institutes, Faculties, and Departments on the needs of international students. is open for general enquiries from 10:00am until 4:00pm, Monday-Friday, excluding holidays. If our opening hours are inconvenient, or if your enquiry relates to specific issue, please give us a call or send an e-mail in advance to make an appointment with the appropriate person. Offices are opened from 10 a.m. to 1 p.m. and from 2 p.m. to 4 p.m., Monday to Friday. If you need to find out any University phone number, please call University Call Center. Find more information here.